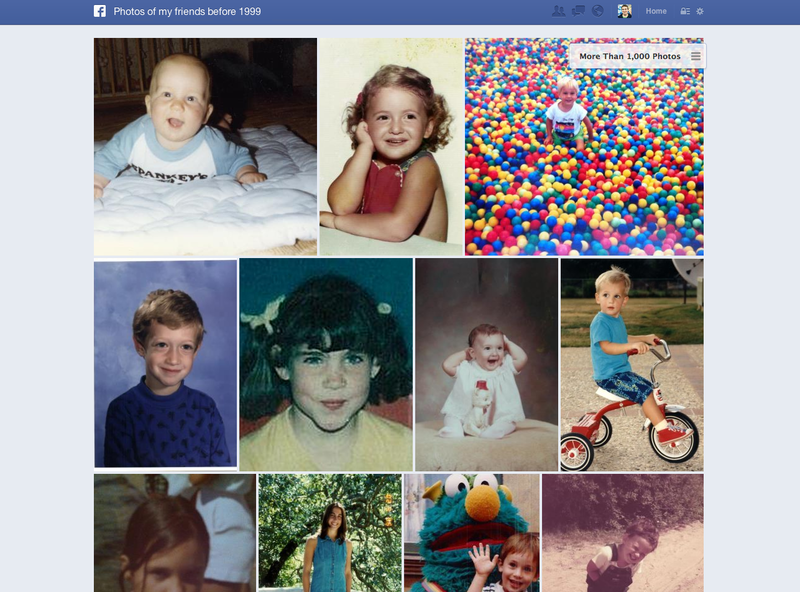 Facebook launch Graph Search: The new way to search your social network! Facebook has just unleashed their brand new feature, which they're touting as the next big thing, Graph Search, to the world! The idea is that this search will not be a conventional web search, instead it will offer you much more specific results which are centred around your Facebook friends and what they've chosen to like and discuss! So to get more specific about what Graph Search actually is, it will give you a new, ultra-specific way of searching Facebook for things related to your Facebook friends, finding new people with shared interests and it will give you answers to super specific questions! Graph Search can answer things like“Which of my friends live in Surrey?”, it can find you the music that your friends have been tuning in to and it will find you restaurants, movies and TV shows which your friends have been viewing. People: “friends who live in my city,” “people from my hometown who like hiking,” “friends of friends who have been to Yosemite National Park,” “software engineers who live in San Francisco and like skiing," "people who like things I like," "people who like tennis and live nearby"
Places: “restaurants in San Francisco,” “cities visited by my family,” "Indian restaurants liked by my friends from India," “tourist attractions in Italy visited by my friends,” “restaurants in New York liked by chefs," "countries my friends have visited"
Interests: “music my friends like,” “movies liked by people who like movies I like,” "languages my friends speak," “strategy games played by friends of my friends,” "movies liked by people who are film directors," "books read by CEOs"
Graph Search example: "Photos from before 1999". Now this update could potentially be a huge problem for those of you who are, rightly, concerned about your privacy. But, Facebook have confirmed that this search will be 'privacy aware' and will only return results based on yours and your friends privacy policies. 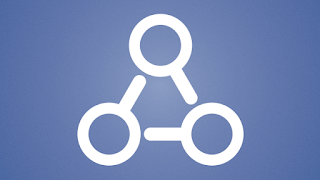 If you're wondering when this will be coming to your Facebook, then there is a beta version of Graph Search available today, but nothing will happen very quickly because there is a lot of indexing for Facebook to do. The idea is that as more information becomes indexed and naturally your searches will be a lot better! At the moment Facebook haven't offered any details about what the time frame for availability will be, but we'll have to wait and see! Bearing in mind that there are 1 billion Facebook users, 240 billion photos, and right around 1 trillion connections that will be implemented into Social Graph this will not be a quick progress! Just as an aside there isn't any API's available, but Mark Zuckerberg didn't rule that out as a potential for the future! You can find out full details in the press release here!